Please phone or email Reception to make an appointment time. Alternatively, you may book online for one of our virtual appointments - done from the convenience of your home or office, using your Phone, FaceTime or Skype to chat remotely. 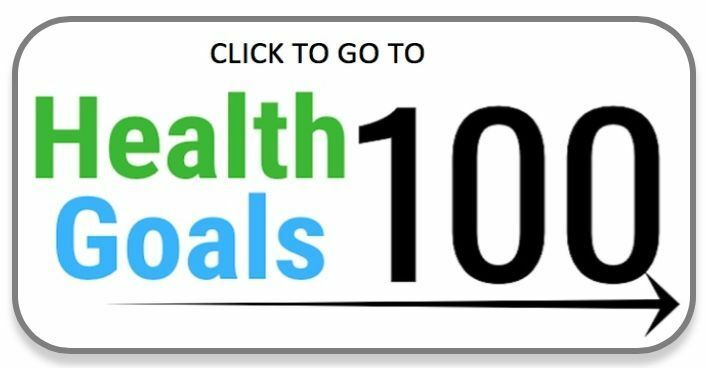 We have a nutrition and lifestyle website called HealthGoals100, dedicated to helping people live healthier, longer. Find recipes, tips, no-fad nutrition articles and various learning resources such as upcoming webinars and e-books to download and enjoy. 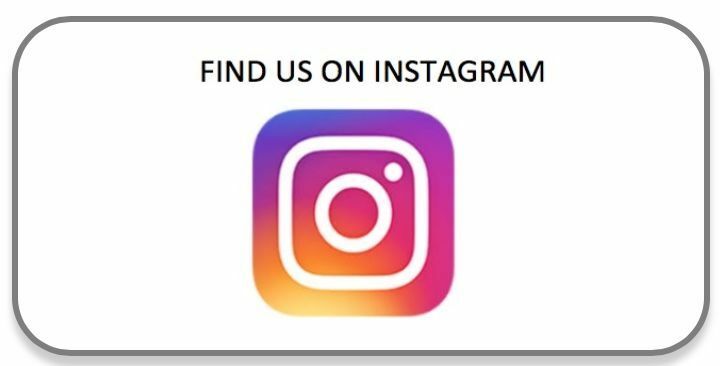 You can also get some motivation, tips and ideas daily on our Instagram feed. Tests are discussed and organised during an appointment. We request you provide a photocopy of any previous tests that you may have had done. We recommend you make up your own file for all tests you’ve had done, which can be taken to any medical / health appointments enabling you and/or your health professional easy access to past history when it is needed. Pathology Testing: We can order a wide array of tests through various Pathology labs. Functional Pathology: We can also order a large variety of functional pathology testing, as necessary (too many to mention). Genetic Testing: We can also discuss (or arrange) Genetic Testing. This is done only following consultation and appropriate discussion on the possible legal, ethical and health implications of this sensitive and often mis-interpreted information. We always aim to use our clinical experience (and save your money) to resolve your complaint/s before sending you for unnecessary and expensive testing. This can be discussed at your appointment. Available for corporate and group lectures. Please enquire with Reception. Private Health Fund rebates available. For the amount of refund applicable, you need to contact your Fund directly as each pays different amounts depending on your level of cover. To view a list of Health Fund Details click the below link. Should your fund not appear on the list, don't despair - there are just too many to cover them all. Simply let us know so we can get it sorted for you! Click here to download a PDF version of our list of Health Fund info.